There is an interesting exchange at Ricochet responding to Claire Berlinski's "A Question for Ricochet's Christians," that is, "Who among you arrived at your faith by a mystical route? Who arrived at it by a rational route?" One of those who responded is Mollie Hemingway, a journalist, Lutheran, and one of the primary contributors at GetReligion. She said that one of the things that confirmed her faith was the study of non-belief and referred to the resulting article she had written several years ago: "Skepticism, Agnosticism and Atheism: A Brief History of Unbelief." 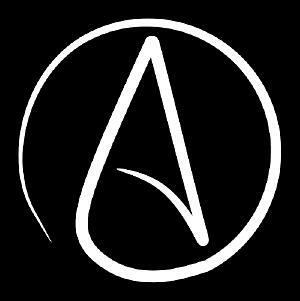 Modern Reformation: "Skepticism, Agnosticism and Atheism: A Brief History of Unbelief."